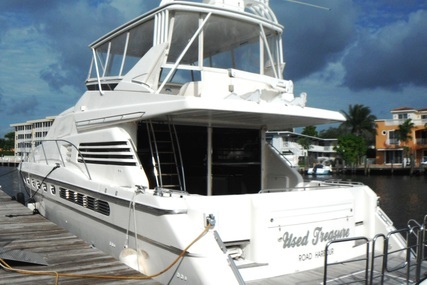 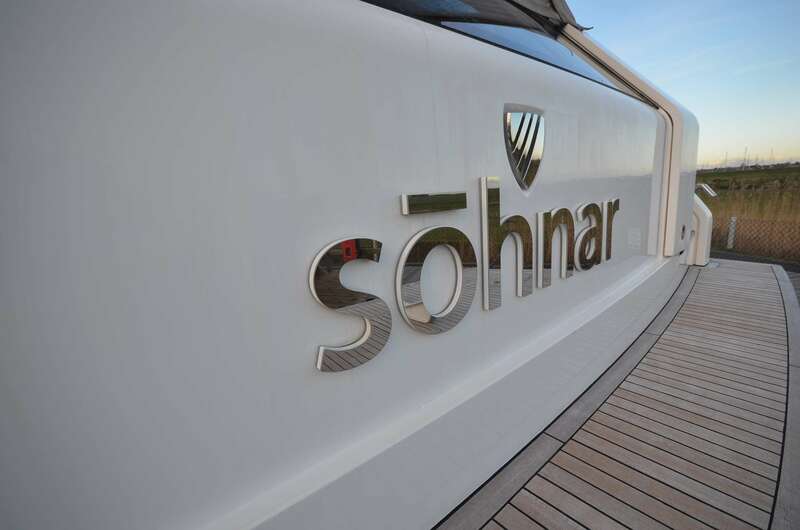 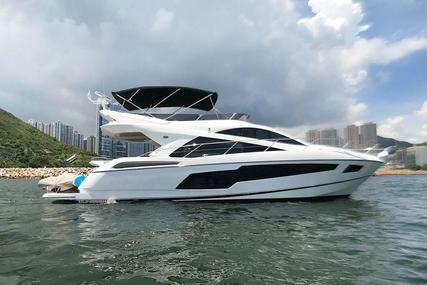 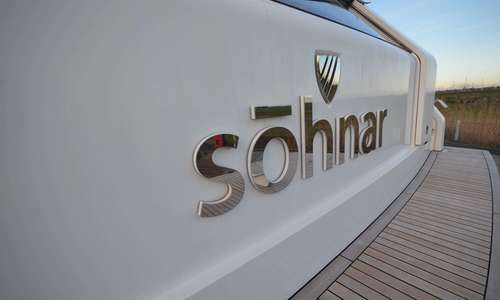 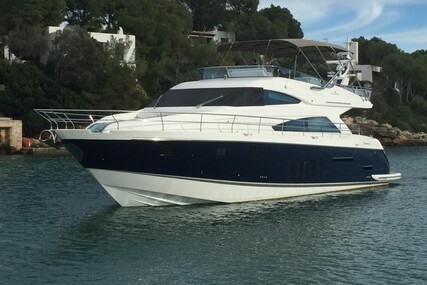 2015 Fairline Squadron 65 fitted with twin CAT C18-1150 diesel engines (495 hrs). 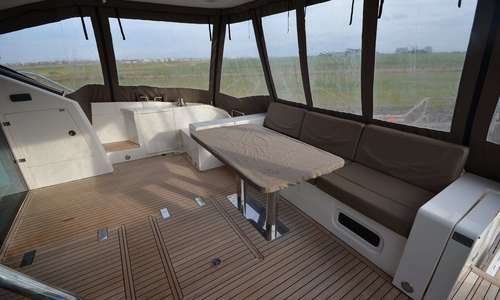 A 5 cabin version (4 plus crew). 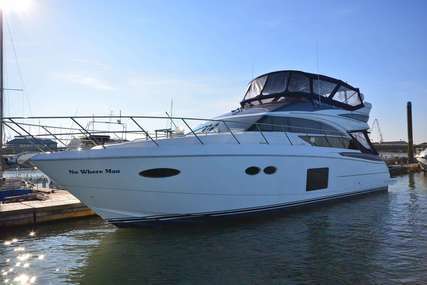 One owner from new, supplied and serviced by us from new. 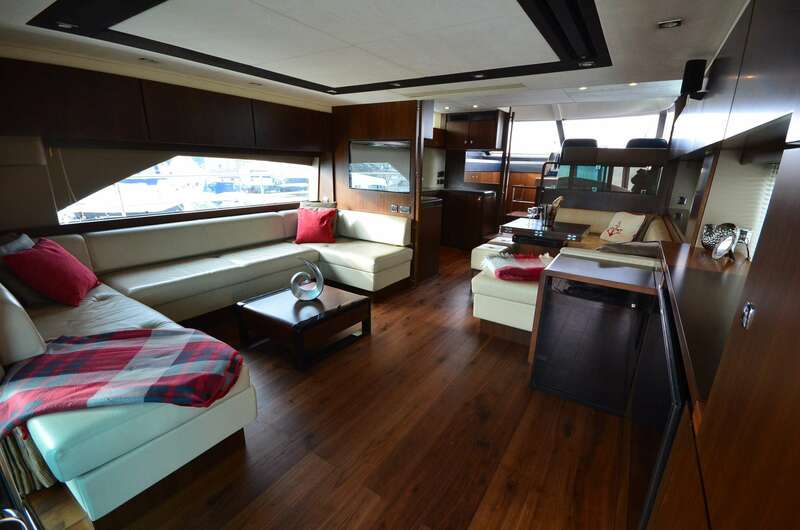 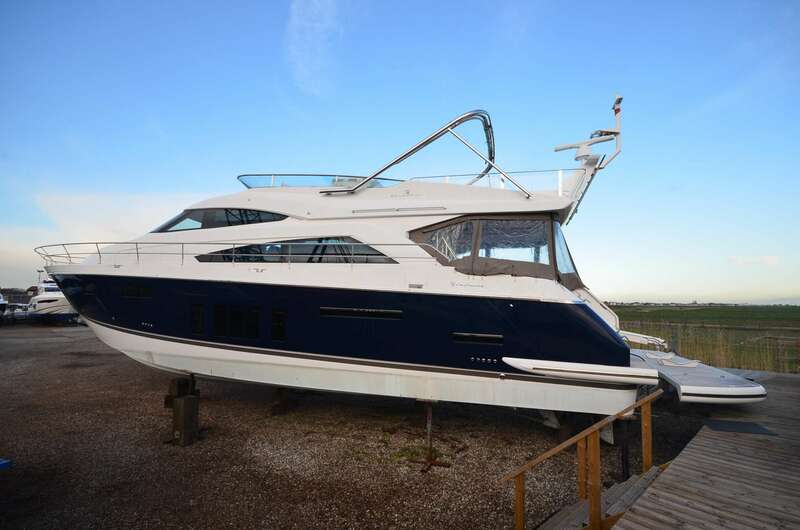 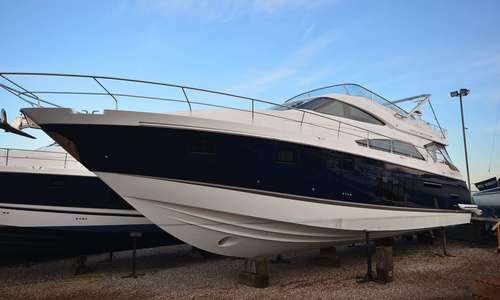 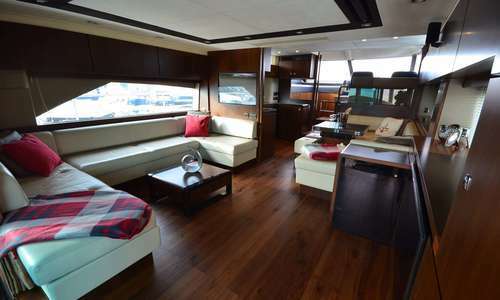 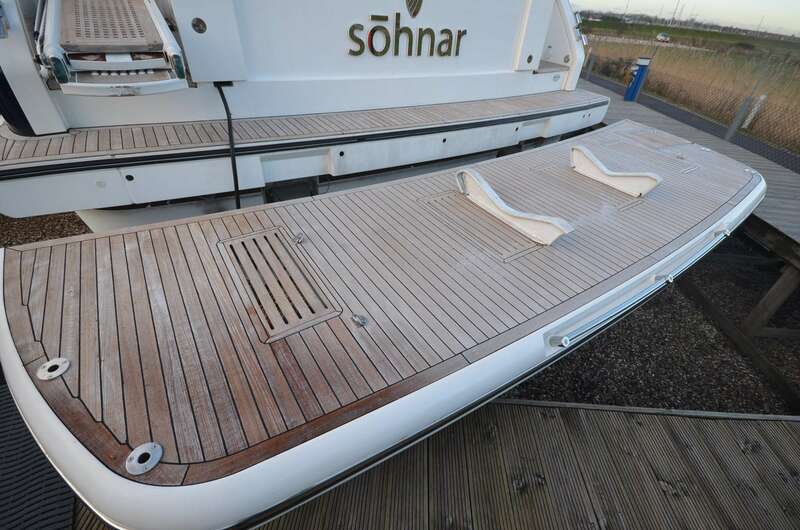 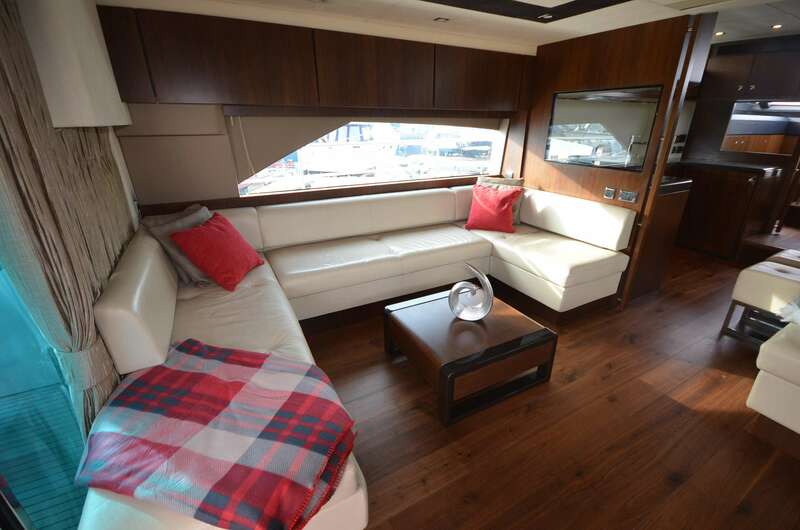 A truly stunning facelift model with latest generation Fairline hull, windows and design. 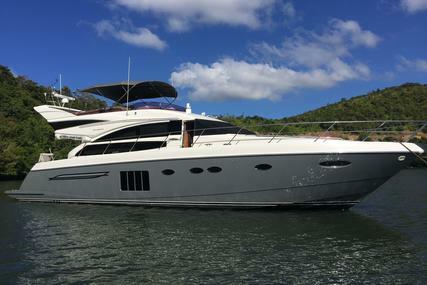 Boasting a huge specification that includes; Midnight Blue Hull, 3.5m Letterbox Style Passerelle, Tropical Air Conditioning, 22.5KW Generator, hydraulic bow and stern thrusters, Inverter, Garmin Touchscreen GPS (Upper /Lower helm), Underwater lights, Warping drums, Timber Floor to Saloon, Dinette, Galley & Helm, Flybridge Table Lighting Upgrade, Flybridge bimini, water maker, Ice maker, Dishwasher. 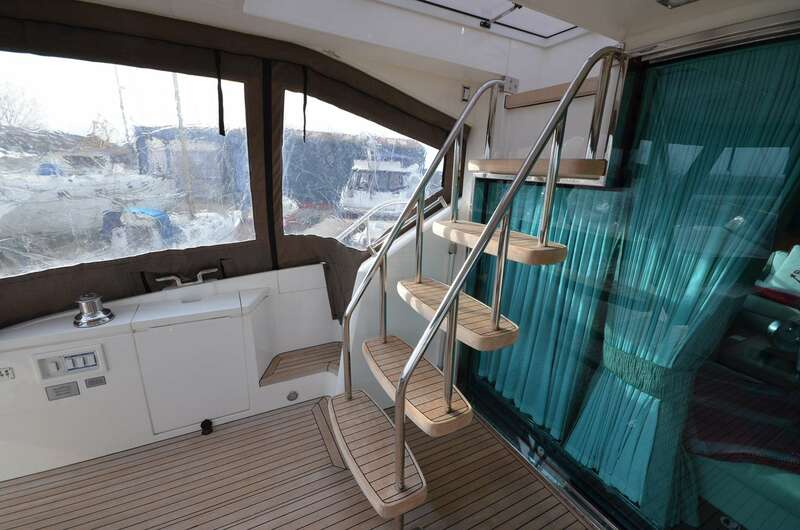 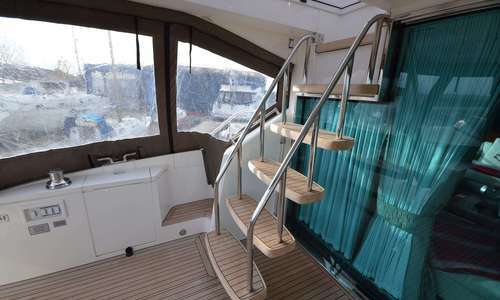 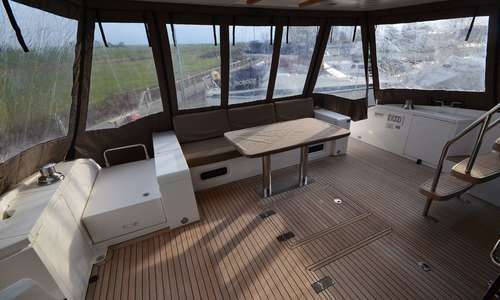 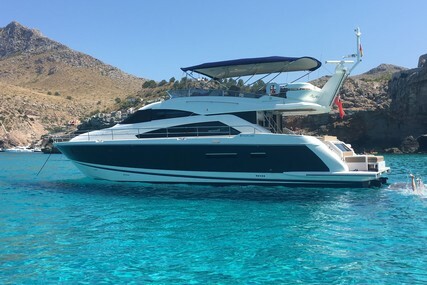 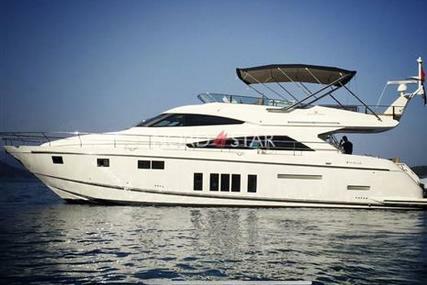 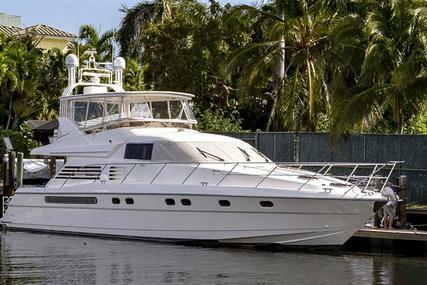 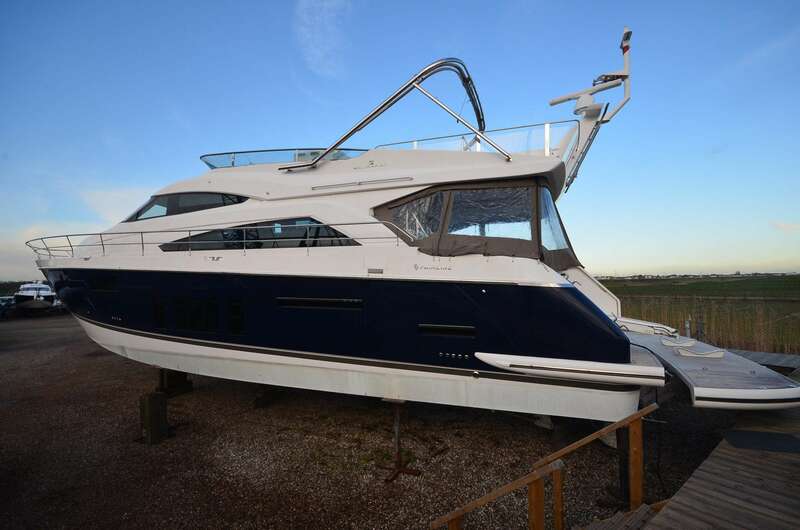 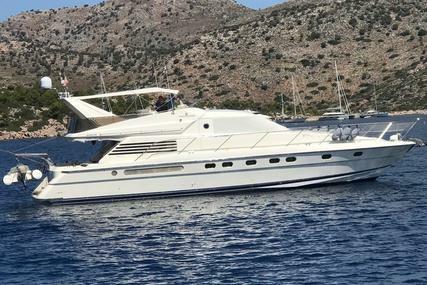 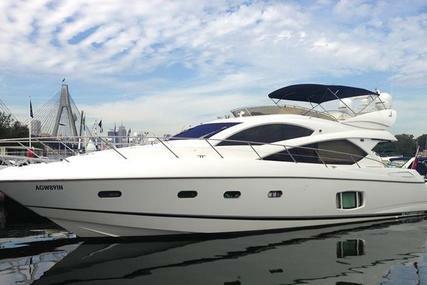 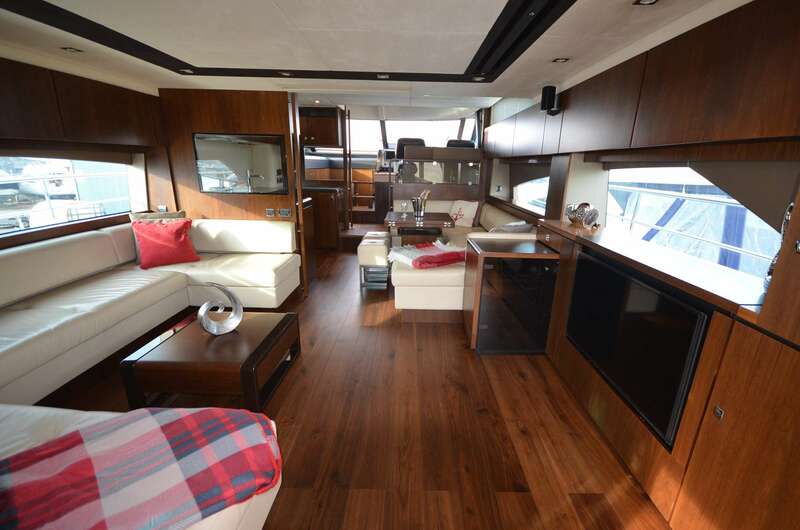 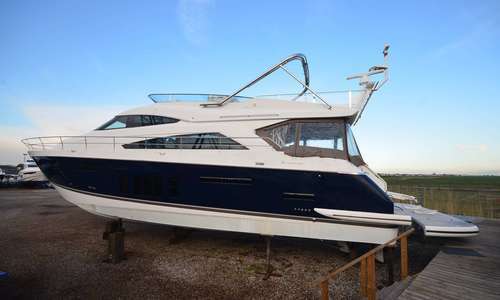 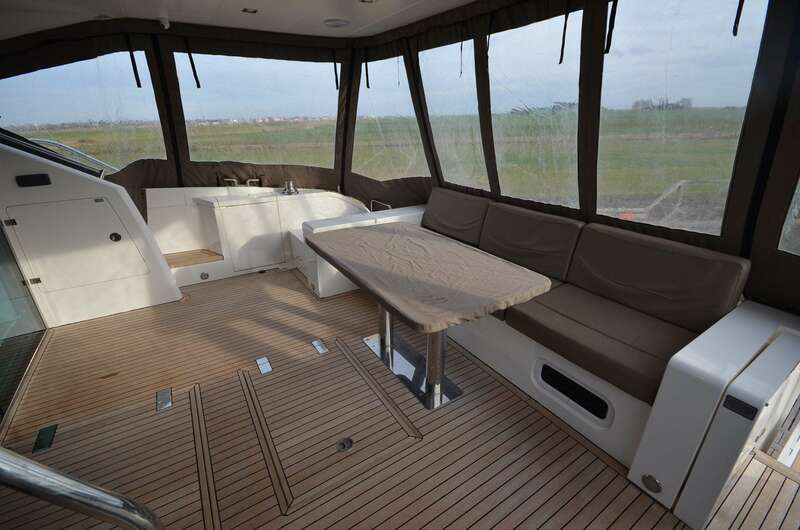 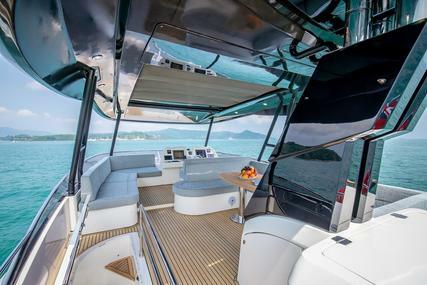 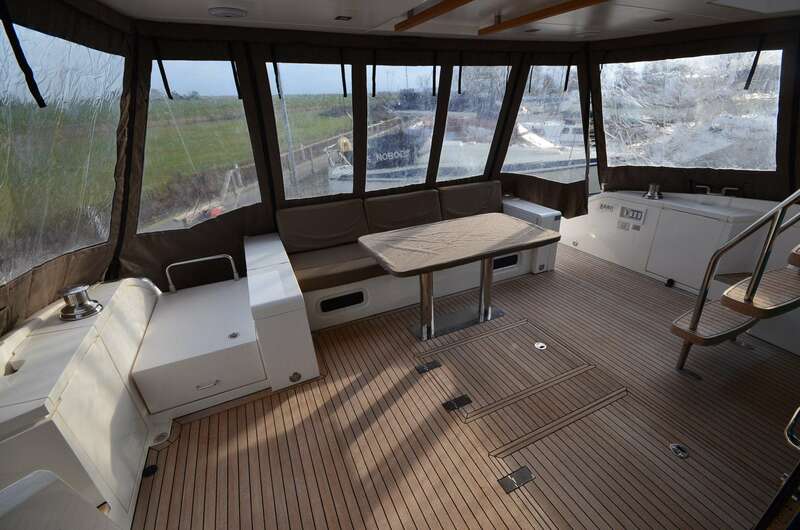 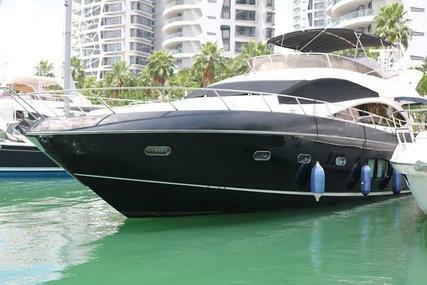 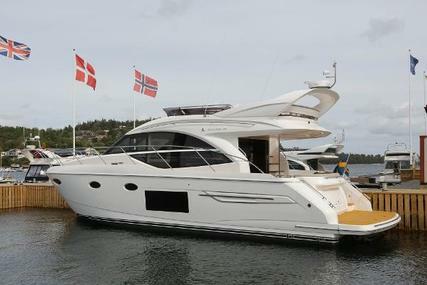 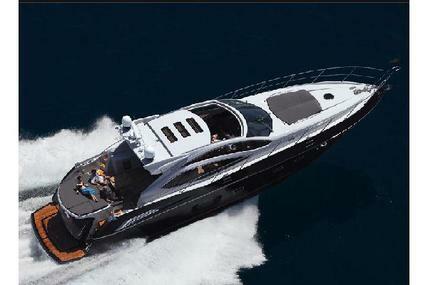 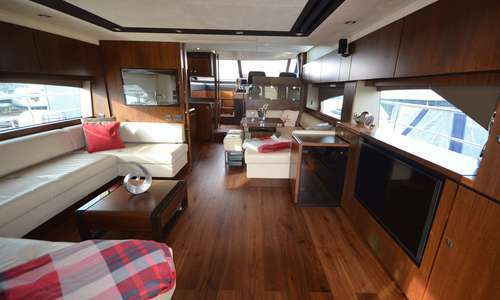 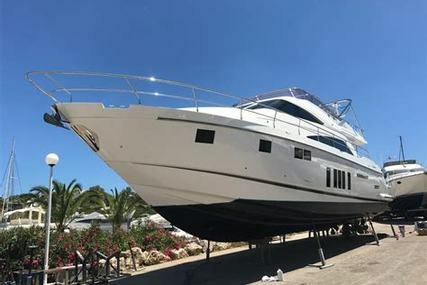 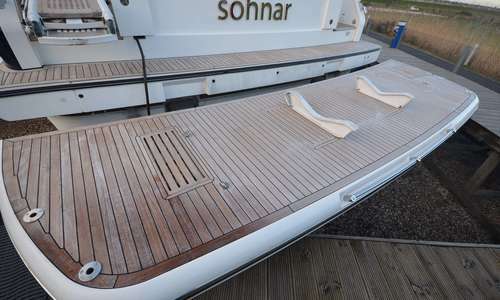 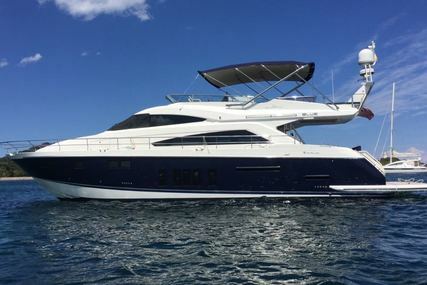 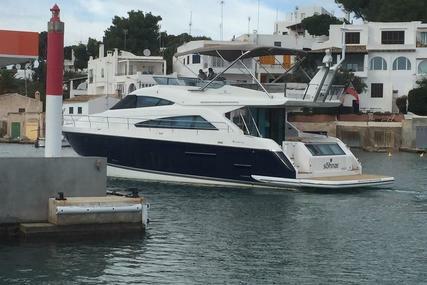 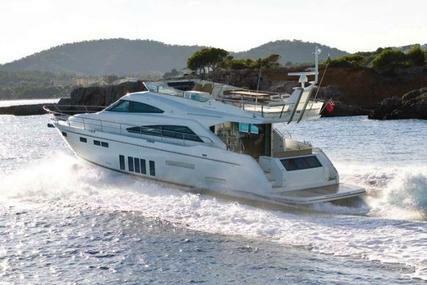 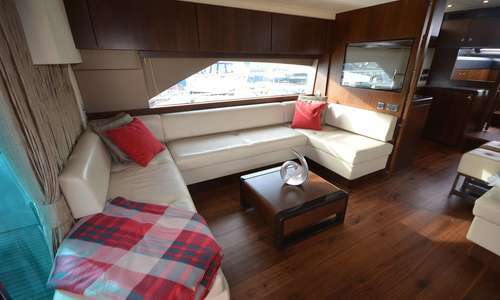 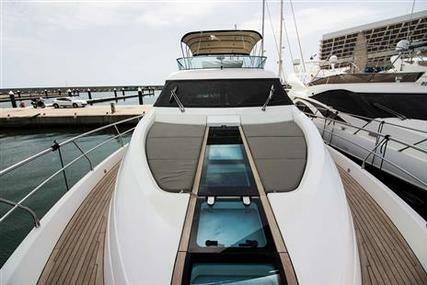 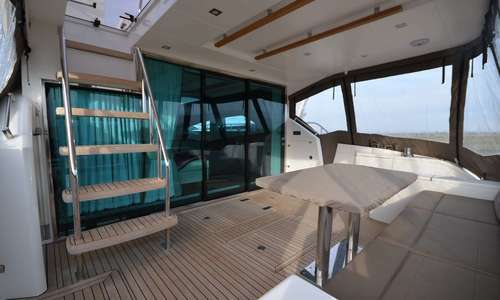 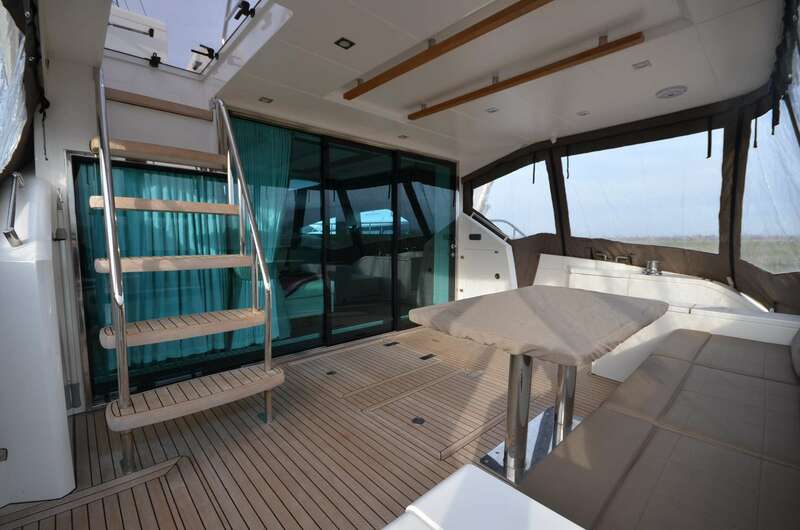 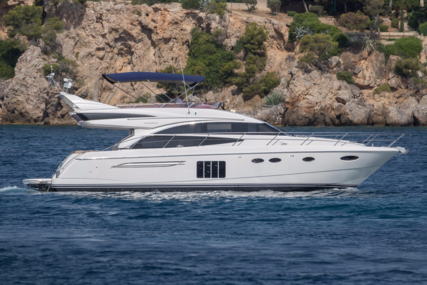 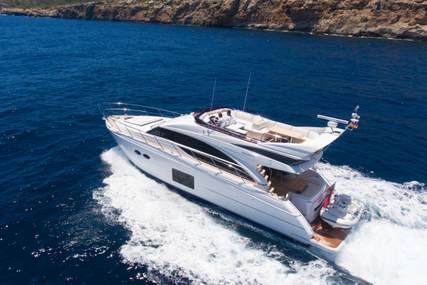 Azimut 86S in top condition, accommodation for 8 guests in 4 cabins. 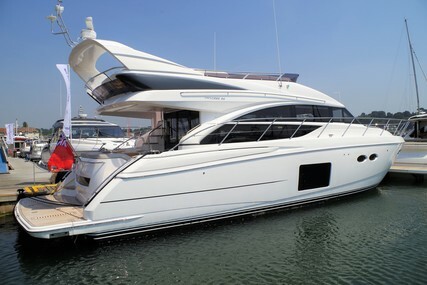 VAT paid. 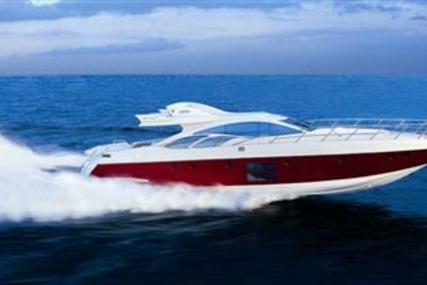 Anerson drives.